The Philippines offers a huge abundance of hiking trails – from beginner-friendly trails to trails for the seasoned hiker. 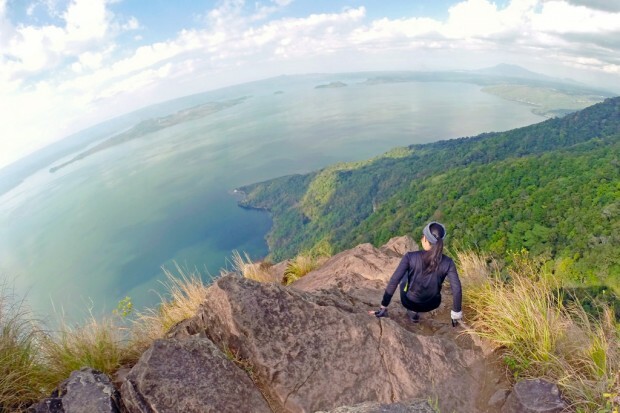 Whether you’re in hiking for the workout, to be inspired or for the scenery, you can be sure that there is a trail in the Philippines that suits you best. Here’s some of the most spectacular trails that you can see with amazing views. Trail Notes: This trail is a landmark for locals and travelers and has three destinations: the Rockies, the summit and the Grotto. 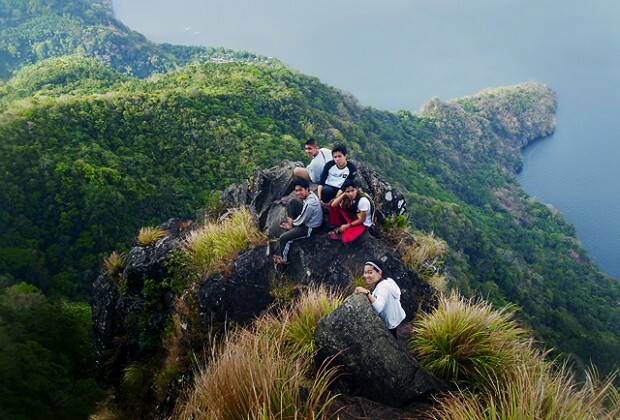 The most poplar hiking spot is the Rockies as it is situated between the infamous Taal Lake. Also located in the province of Batangas, Mt. Maculot has its fair share of difficult steep assaults, but no need to worry because they’re not very technical. You can certainly survive the trek, reach its summit and pose atop its famous “rockies” like this group of young climbers. See more scenic views and tall mountains. Click the next page!